Let’s cut to the chase: The Whisky Show 2017 was once again a triumph. 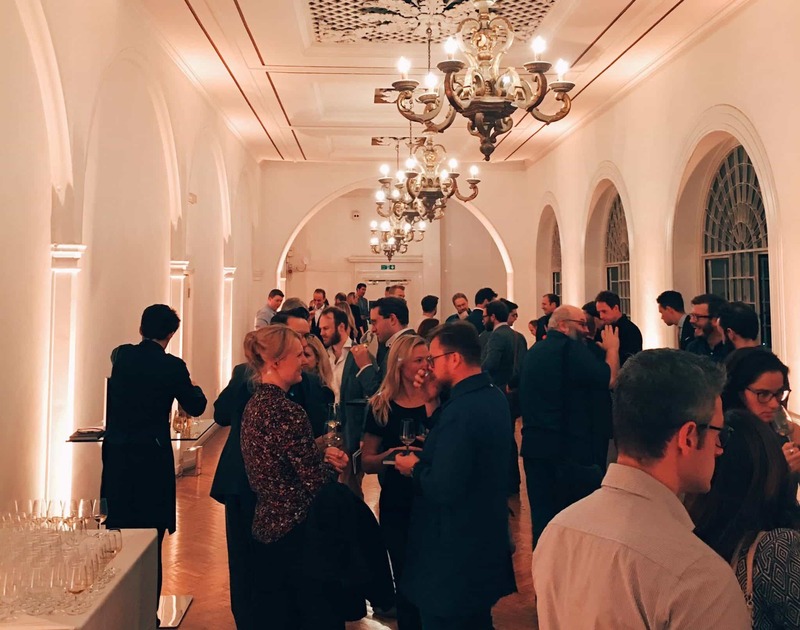 The UK’s biggest single-venue whisky tasting event produced more bottles, more new faces, and more surprises that I can remember it ever delivering before. Old favourites stood beside fresh discoveries; countries from across the globe stood their respective aqua vitae proudly shoulder to shoulder, and a good time, I dare say, was had by all. Of course, it won’t be without its critics. 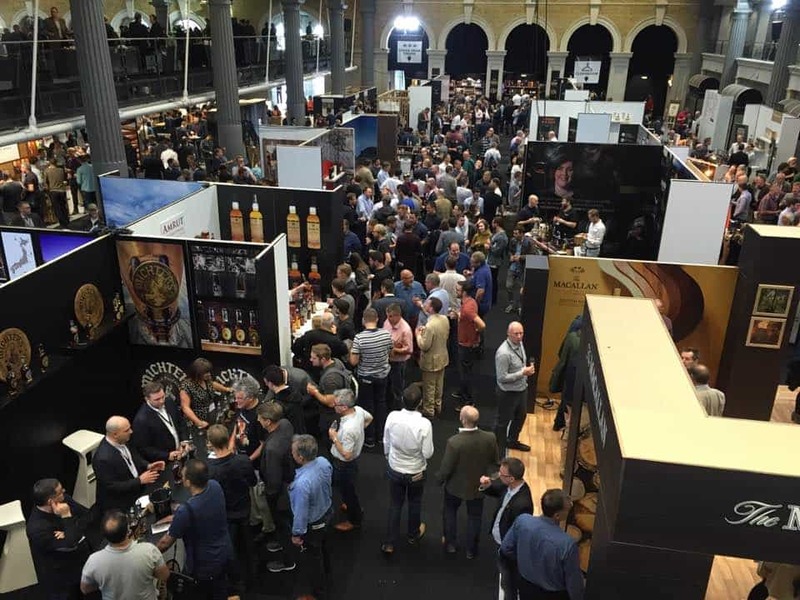 There will be those, inevitably, who grumble in dark, digital corners that the UK’s largest whisky show is held so far from the UK’s whisky heartland. I have some sympathy with that, but the fact is that London is where the Whisky Exchange, and doubtless most of their customers are based. As a born-and-raised Northerner I’ve never fully shrugged off the chip on my shoulder where the capital is concerned, and yes, its hegemony on whisky in England is more than a little grating. Unfortunately, for the time being, that’s life. Certainly, the show isn’t perfect, and I imagine everyone has their own ideas of what they would do differently, should the gargantuan task of arranging such a thing be given to them. The same way everyone seems to know exactly how World Cup glory would surely return to England, were they to be given the manager’s seat in the dugout. That being said, it is still my favourite day or two (or three) in the whisky calendar, and, as has been the case in every previous year I’ve attended, I had an absolutely brilliant time. 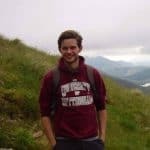 Others have written elsewhere about the show as a whole, and a writeup of one man’s experience is unlikely to convey much more than a sketch overview in any case. But a personal niggle reared its head once again as I meandered through the stalls, and this seems to be the most opportune point at which to bring it up. My axe to the grindstone is this: the spirits industry’s apparent hate-affair with spittoons. So yes, let’s get that admitted straight away. I am not without my share of ocular timber. Courtesy of whisk(e)y I have, at times, in the course of my adult years, been buzzed and blottoed, tipsy and tiddled, over-convivial and obfusticated; sloshed, soused, sizzled and sozzled, trollied and trousered, woozy and wurzled, and woken up rudely on a train in the wrong city. And it’s nothing to be proud of, and appropriate adjustments have been, and continue to be made. Adulting. That said, I find the disregard for spittoons at spirits festivals and tastings – not only the whisky show – a little troubling. In her excellent book, Chasing the Dram, Rachel McCormack describes her amazement when enthusiasts at Dramboree ignored them entirely. Rachel, like myself, is coming from a wine background. In wine, not using spittoons is almost anathema. Spittoons are there. You spit in them. You get to taste more wine. You don’t fall over. The formula is surprisingly satisfying. And yet spittoons appear to be viewed with suspicion bordering horror when it comes to whisky tastings; like some saliva-flecked ghost at the feast. The memory of one indignant old reveller seizing me by the shirt-front and lambasting me for “disrespecting the whisky” at a show two years back still impinges on my more idiosyncratic nightmares. I have seen the looks of shock-laced affront on brand ambassadors’ faces as a mouthful of something expensive and august makes its way into the portable sink. I have heard them tell me I’m the first, or one of the first, they’ve seen use them. And I have lost count of the number of times I have felt compelled to apologise for my spittoonery. (Although I’m far too light on the apology trigger in general; I once said sorry to a man who was trying to mug me). Look, I’m not accusing anyone of being hell-bent on inebriation. 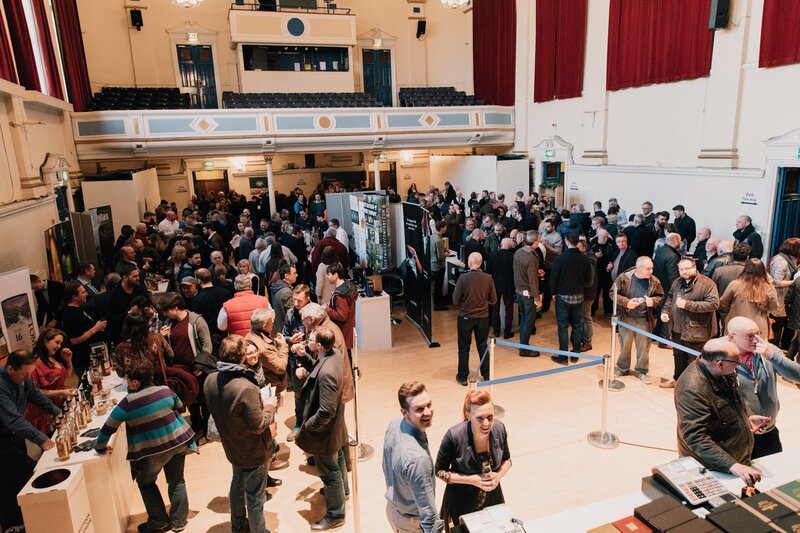 Those who attend The Whisky Show – and pay a hefty chunk of cash for the privilege – are there because they genuinely love whisky. Dramboree attendees, probably even more so. If getting zonked was the primary, or even secondary ambition, there would be far simpler and more cost-effective means by which to accomplish it. But amidst the revelry, it’s important to remember that whisky is an intoxicant, and a dangerous one at that. 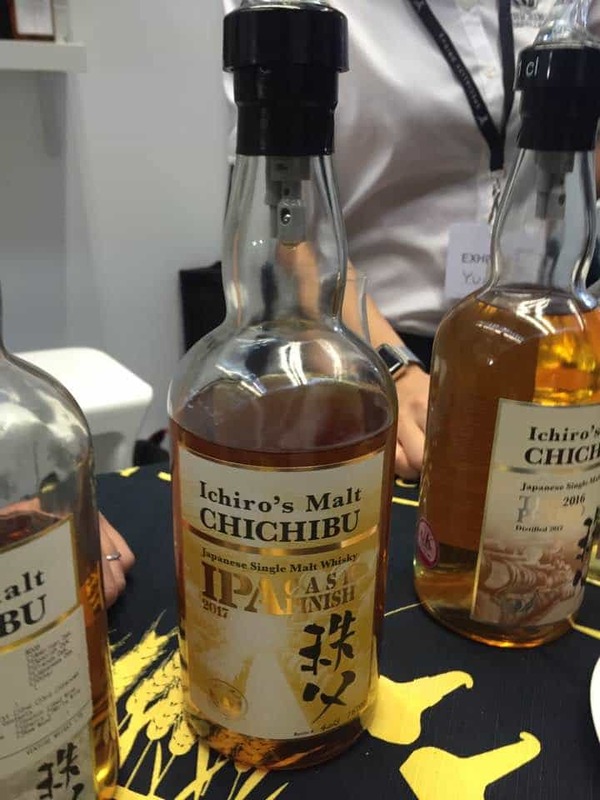 Across my days at The Whisky Show this year, I tried 160 whiskies. In an idle hour I worked out that the mean ABV was 50%, or close enough for government work. Assuming an average of 10ml a pour (and actually it’s generally a splash more than that, many of the bottles being free-poured) you get 80 units of alcohol across three days. That’s an average of a smidge under a bottle of 40% ABV whisky a day. If I didn’t use spittoons, I’d probably be dead. Getting home to Reading would certainly have been beyond my capabilities. The counter-argument is that I could always try fewer samples and pace myself more. But why bother? What enthusiast goes into a room with 650-odd whiskies and contents him or herself with trying only a handful? Additionally, the more that goes down your gullet, the less you are able to appreciate. Even if I tried, say, 30 without spitting any, the back end of that 30 would be almost beside the point. I realise that this piece is coming across all holier-than-thou, and I’m sorry for that. Sincerely. I’m not here to deliver a lecture; we’re all grown-ups (if not, you shouldn’t be reading this) and how you enjoy your whisky is entirely at your discretion. But, like so many people, I have seen the effects that alcohol can have, both at work and in my personal life, and it scares me. Even more worrying is the abject lack of column inches dedicated to the subject by the scribbling community. You will comb every whisky book ever written in vain for significant mention of it. (Other than the magnificent Whisky by Aeneas MacDonald; he isn’t fond of over-indulgers). Online, there’s seldom so much as a murmur. The spittoon is treated purely as an ornament, and an almost ostracised one at that. So what this article is, is a twofold plea. Firstly: do give spittoons a go. As Jancis Robinson MW (whose tasting pedigree beggars comprehension) points out, “contrary to popular opinion, there is no tasting equipment in the throat”. 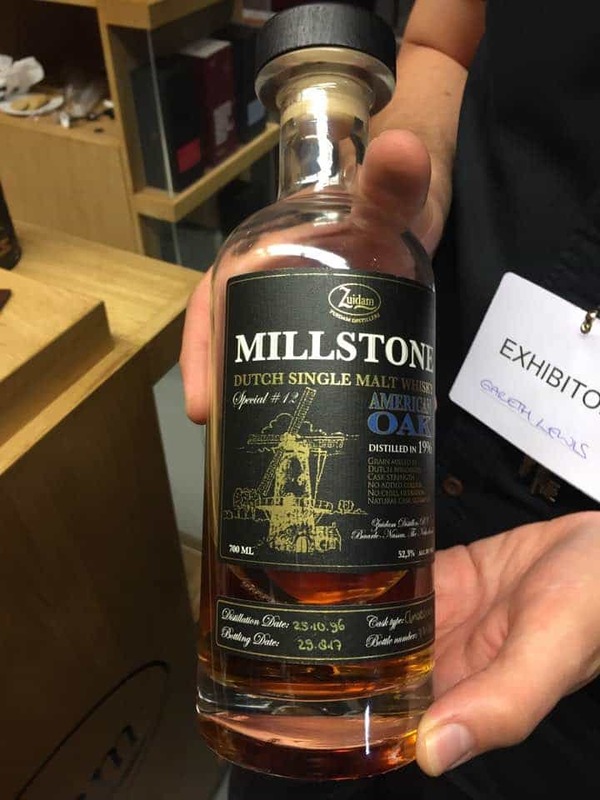 A friend walked round the Whisky Show with me last year, and was genuinely taken aback by how much more he was able to taste, and enjoy, when he deployed the spittoon. All you’ll lose, I promise you, is a bit of buzz. But there still isn’t one per exhibitor, and even one per table is far from the case at other shows. At Whisky Live, in March, I frequently presented the undignified spectacle of a man dashing from table to table in search of somewhere to spit. At smaller tastings, during which several cask strength samples might be tasted (usually 25ml+ each) there are generally no spittoons at all. It is, of course, a small minority who take things too far. The unedifying puddles of vomit on Old Billingsgate steps, slurred speech, collapsing, and general intoxication are the province of a tiny proportion of punters. But how many people can genuinely claim that they woke up the morning after The Whisky Show feeling none the worse for wear? (Particularly, I’ve a notion, those who woke up after the press and trade day). Which is why I have now, true to pretentious form, bought my own spittoon. Once it has arrived, it will take delivery of everything I review; either here or on other sites. And I shall take it to all the smaller tastings I attend, and anyone there will be more than welcome to make use of it. Because I do have a log in my own eye. And that needs attending to. I don’t expect this article to be popular. I expect to take a fair bit of flak for it. But if someone who reads this uses the spittoons at the next Whisky Show and has a better time because of it, I’ll call that a small win. Because that oft-trotted line “whisky is just a drink” isn’t true. It is also a drug. A powerful, addictive, and potentially lethal one. And the two and a half years I’ve been writing about the spirit I love for is too long to have spent ignoring that particular elephant. But The Whisky Show was great. I liked the Millstone 1996 particularly. Good for you, Adam, well said. The world of wine is way ahead in this regard but maybe wine lovers generally prioritise flavour over effect in these festival contexts? 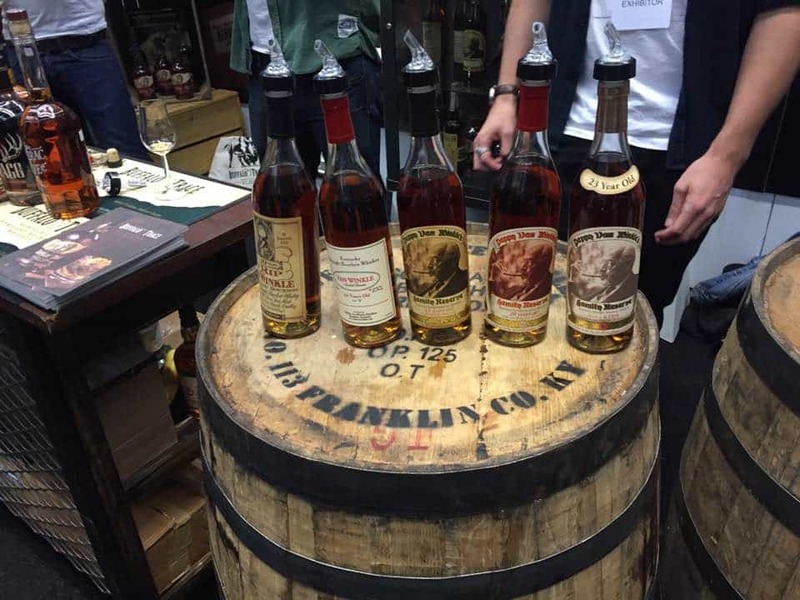 It does depend on the attendees’ attitude: if you want to taste as much as you can then not using the spittoon is going to shut you off from the vast majority of whiskies crowded into the halls. A waste of money. If you want to drink lots of nice whiskies and get gently hammered then using the spittoon denies you your ‘buzz’. Again, waste of money. The problem is people taking too great an interest in the drinking behaviour of others: if you want to spit that’s your right, surely, and those who object can mind their own business – including brand ambassadors. There have been spittoons since 2012 or before. In fact, there seemed to be fewer this year than the previous five years. They also did away with the proper spittoons at the stands, because everyone was spitting in the bins (which, before Billingsgate, were not designed for that). When you rejoice at the presence of spittoons this year, yet seemingly didn’t notice them the other years, it is difficult to take your comments seriously. Just to give a little further context to reports from Dramboree – rest assured that the spitoons we put out are very definitely used (we have them on all tables at the tasting sessions, and a plentiful number around the dram table room and other parts of the venue). As one of the people who empties them throughout the weekend, I promise you: people do use them. Perhaps we could collectively do more as enthusiasts to educate people about this, however personally whenever I’m leading a tasting or working behind a stand I encourage people to tip out or spit anything they don’t want to finish. And merely being given the OK by someone behind the counter is often enough to help them realise that it’s not “sacrilege”, etc. Hi Jason – thanks for reading! This was the one aspect of the piece I felt unsure about. Having not (to my shame) been able to attend a Dramboree yet, I was going entirely off Rachel’s book for ‘info’. In fact (a small) part of the inspiration for this article came from her comparison of whisky vs wine. I’ve heard nothing but great things about Dramboree, and pennies are being saved to make 2018 the year I fill that gap in my whisky cv. It’s been great to see the dialogue that this piece has provoked, and absolutely the burden is on the consumer to drink responsibly. I just felt it was something that wasn’t really talked about and was worth bringing up. Very much looking forward to doing my bit on the spittoon promotion front, and it’s been so great to hear from people like yourself and Billy who are so much more front line than me. Again – thanks for reading. Hopefully meet you in person soon! Hear, hear! 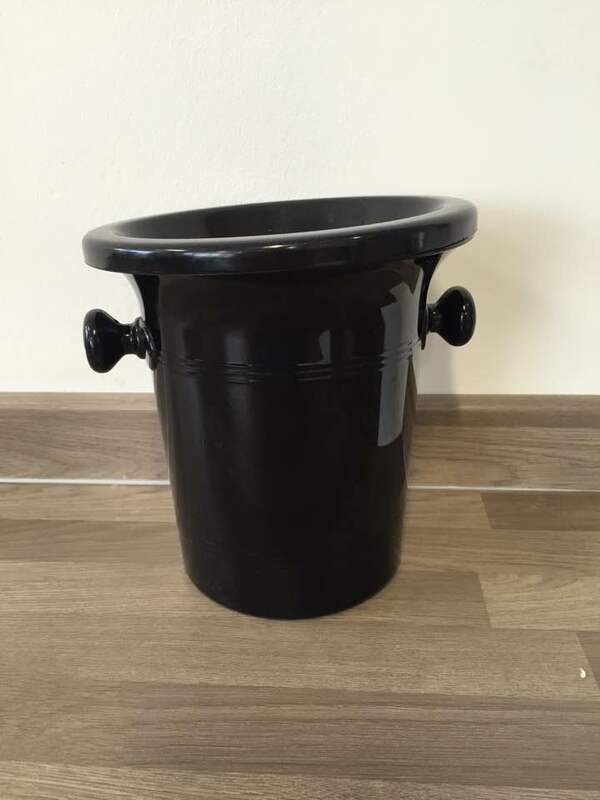 Thank you for emptying those spittoons – never a great job but always appreciated! Adam, would you also say that using a spittoon allows you to preserve your taste buds better? I find it hard to believe that when drinking 30/40 different whiskies on one day, you’re still able to taste as much the second half of the day. Even if you’re spitting all of them. I don’t think you can compare wine and spirits in this regard, because of the vast difference in abv. In my own case, ten drams is the absolute maximum. Not because I’m buzzed after ten drams of 1 or 1,5cl, but because I’ve exhausted my taste bads. Good question! I don’t know the science, but I imagine the only difference is that you’re able to “engage your brain” a bit more (gosh, what an awful phrase!) when you’ve not been swallowing. I don’t know that the tastebuds themselves are directly affected – I suspect they’re probably not. Because I’m boring and not a spirits professional I tend to plan my whisky show day from a light to heavy, non-peated to peated perspective, and stick to that plan pretty rigidly. With water, crackers, breaks and pacing, I’ve found that stretches my palate rather nicely. I’m not writing what you’d call detailed tasting notes on each one, but that’s not the point of shows, and I’ve never left feeling I tried a whisky and not been able to taste and appreciate it properly. Thanks so much for reading and taking the time to chat!